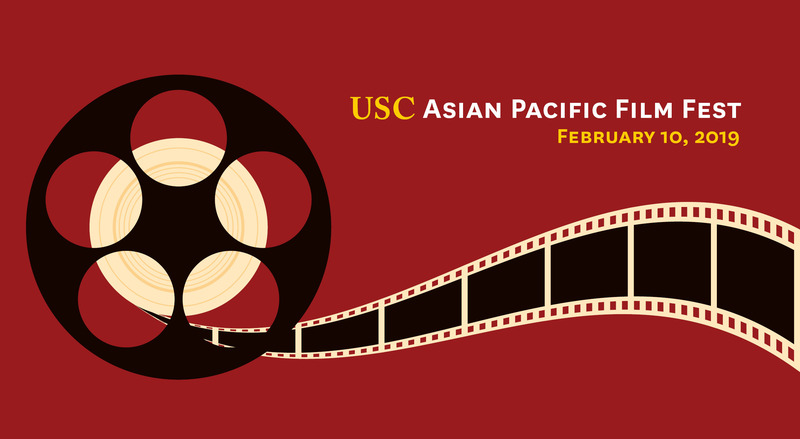 The USC Asian Pacific Film Fest (APFF) is a collaborative project between students and alumni to highlight Asian Pacific Islander (API) cinema and filmmakers from the University of Southern California. USC APFF seeks to showcase short films that are produced, written and/or directed by API Trojans or that address topics of interest to the API community. The festival also serves to highlight API Trojans in the entertainment industry. All proceeds from the event go towards the establishment of a scholarship fund for USC School of Cinematic Arts students whose creative work demonstrates a commitment to telling stories about the API community. Join us on February 10th to view the jury selections! Eleanor Cho is currently studying film and television production at the USC School of Cinematic Arts. On track to graduate in 2018, she aspires to tell stories stemming from her experience with the nonprofit Jubilee Project, which creates videos that inspire positive action on behalf of worthwhile causes. Joseon’s Bride is a period piece that follows a young Korean bride trying to immigrate to America to escape the dangers of Japanese colonialism. Isaac Deol is a filmmaker native to the Bay Area, who now resides in Los Angeles. As a son of Asian immigrants, he seeks to tell authentic stories that capture the narratives and energies of immigrant life. In Warm Sweets, Long, the son of Chinese immigrant Linda, must decide whether to fulfill his own dreams and move away for college or stay in South Los Angeles and take over his mother’s bakery.